The event promises “peace, love and music” with entertainment by the Buckets of Love Band, Myron and the Kniptonz, Bill Fleming and more. 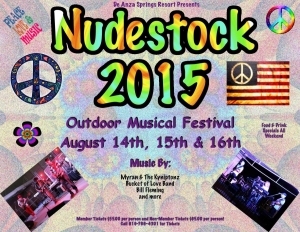 Nudestock tickets are $85 for the public or $55 for De Anza members. 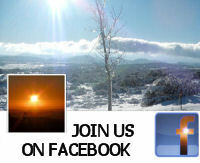 For more information visit www.DeAnzaSprings.com.